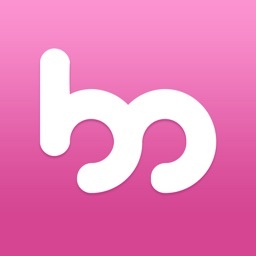 Are you trying to get pregnant? Already pregnant? Or are you trying to NOT get pregnant? The new FREE updated BabyMed app with iOS 7 compatibility includes pregnancy and fertility and ovulation calculators and calendars and a fetal baby kick counter to help you get pregnant faster and have a healthy baby. 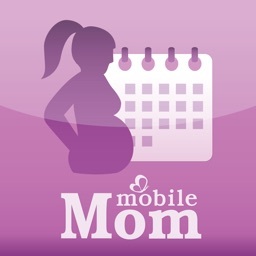 It also has a conception-prevention calculator that helps you identify the days when you are unlikely to get pregnant. 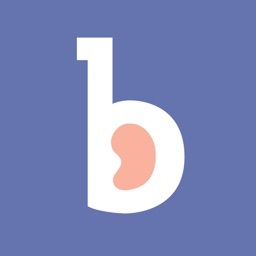 Conceived by Dr. Amos Grunebaum, world-renown ObGyn. 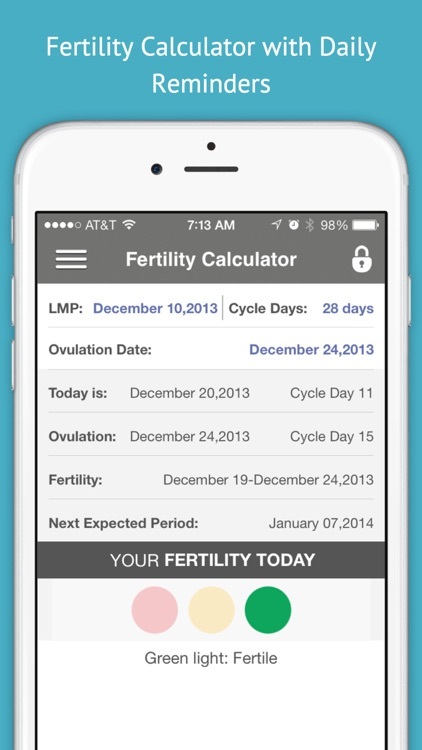 • NEW: Fertility Calculator with daily reminders. RED/YELLOW/GREEN traffic light to let you know when you are most fertile. And, when not! 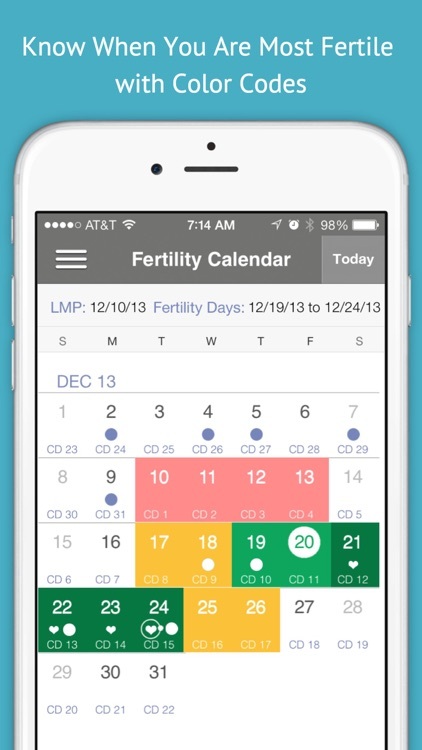 Helps you pinpoint your fertile and less fertile days and help you get pregnant faster. Or NOT!! 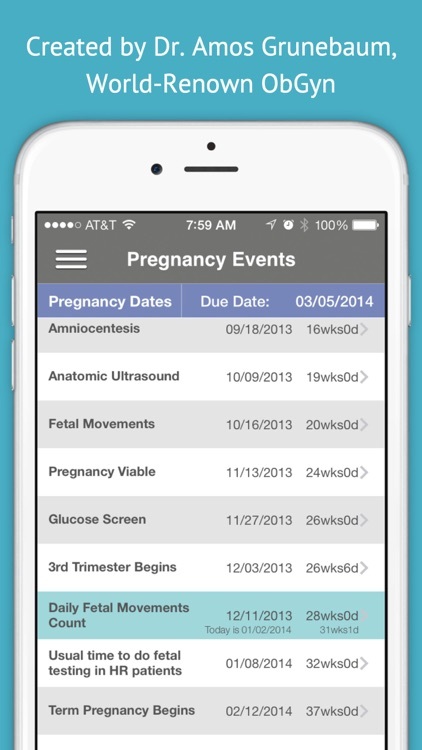 • NEW: Baby Kick Counter to monitor your baby’s health and prevent complications. 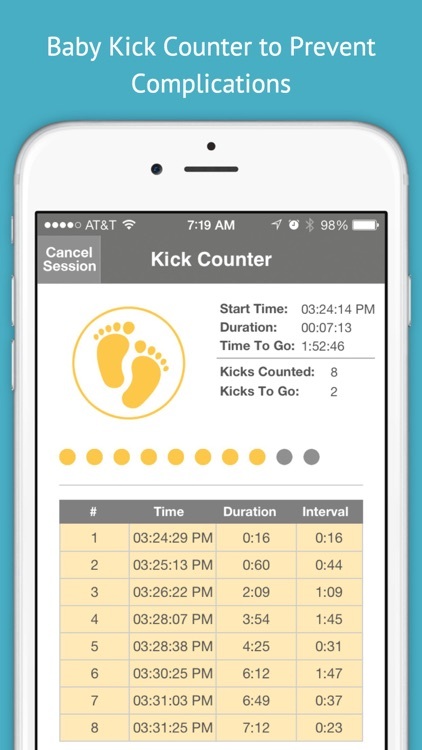 • FIRST ever TWIN kick counter and adjustable setting for different protocols. 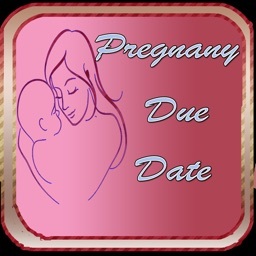 • Pregnancy Due Date Calculator for having a healthy pregnancy and baby. 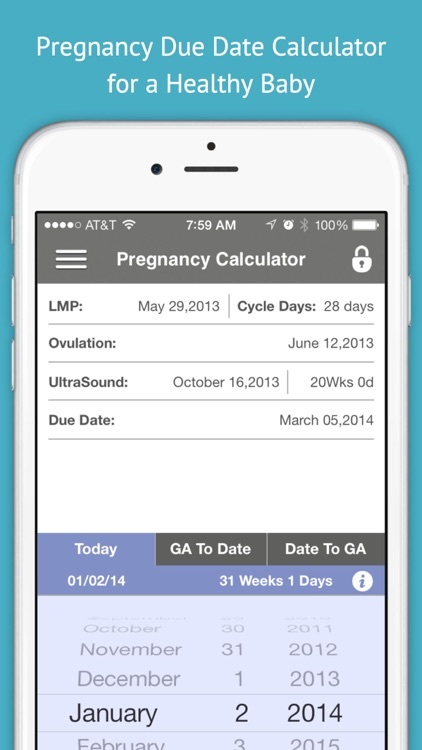 • Ovulation Calculator to find when you ovulate and when you are most fertile. Or when NOT!! 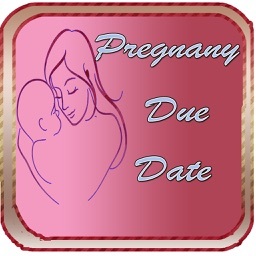 • NEW: Weight & BMI Calculator with history for tracking your weight and health during pregnancy. 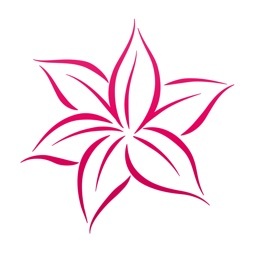 • All conceived by a real ObGyn, Dr. Amos Grunebaum.